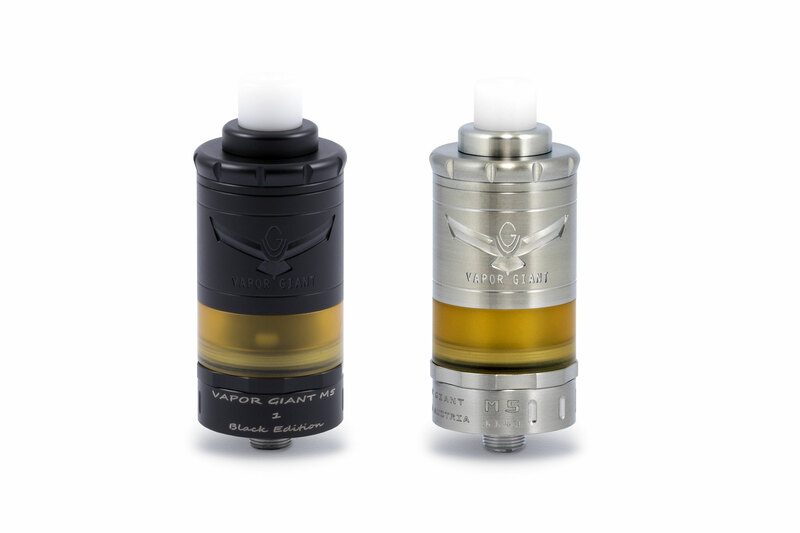 Summer 2013We created the Vapor Giant brand and worked on the first drafts and prototypes for the V1. 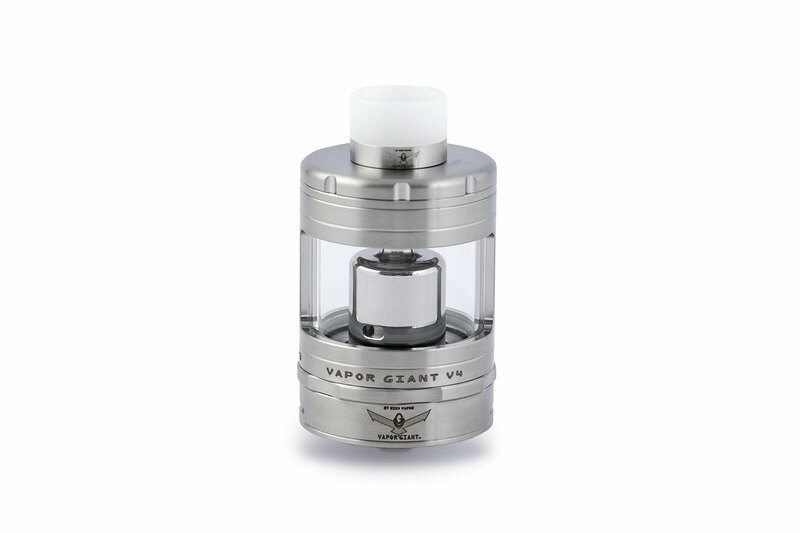 Released in spring 2014The first VG (Vapor Giant) product was a huge success because of its impressive design and high functionality. The V1 – with a 3 mm air hole, which did not exist anywhere in the world until then – was uniquely impressive. The single coil, including the battery carrier, has a diameter of 32.5 mm. 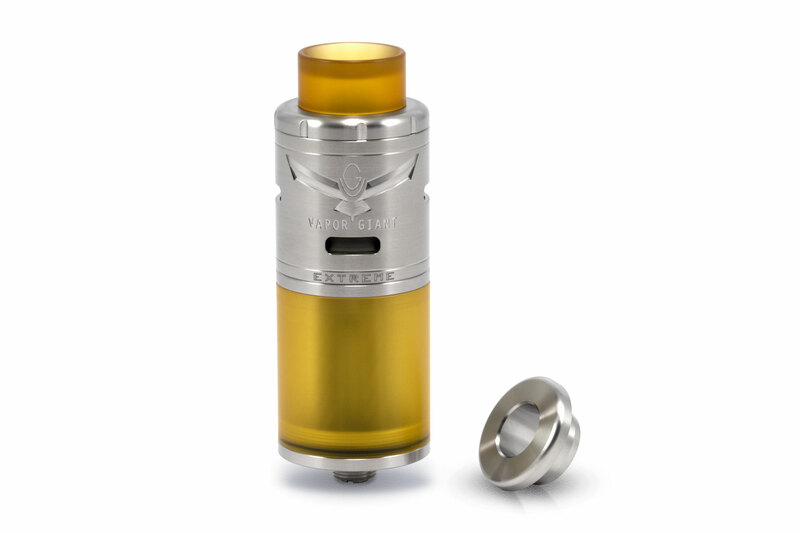 Released in summer 2014Success inspired the brothers, who put the V1 Mini on the market in the summer. They kept the 3 mm air hole, but reduced the diameter to 23 mm. 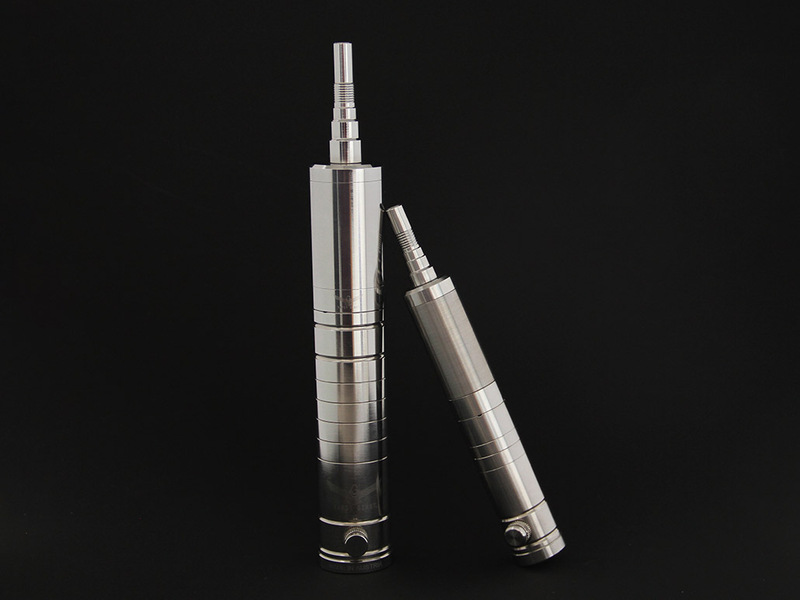 The set, which consists of the atomizer and battery mod, was also a mega success because of its elegant design. Released 2014The Uranos represented another new step for us since it is a dripper, which is available in two versions. 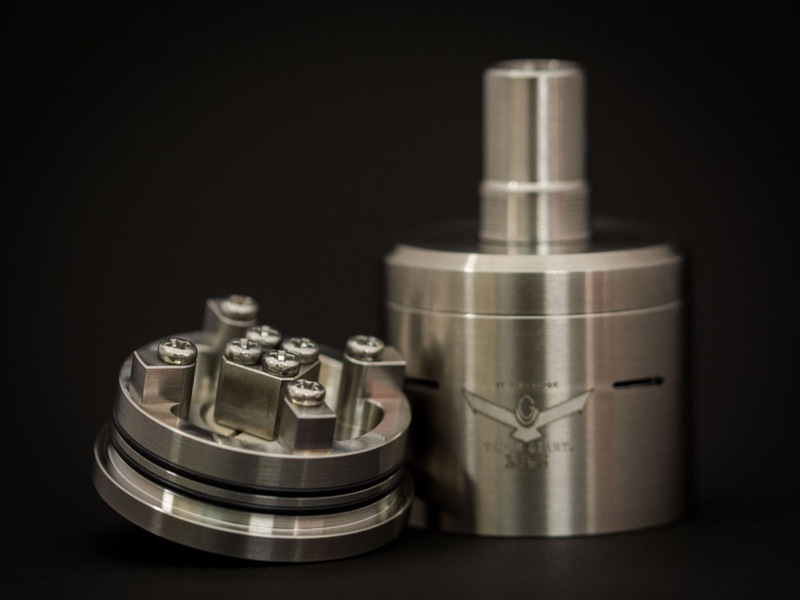 The Uranos with a 32.5 mm diameter has a quad coil base, while the 23 mm version is a dual coil atomizer. Released in summer 2015We felt that the V2 could use a little face lift. So we equipped it with a glass tank shield. This design improvement was a big help to the V2 and led to another huge success. Released in summer 2015Why just coffee to go? We thought it was time for an automatic coil for beginners. 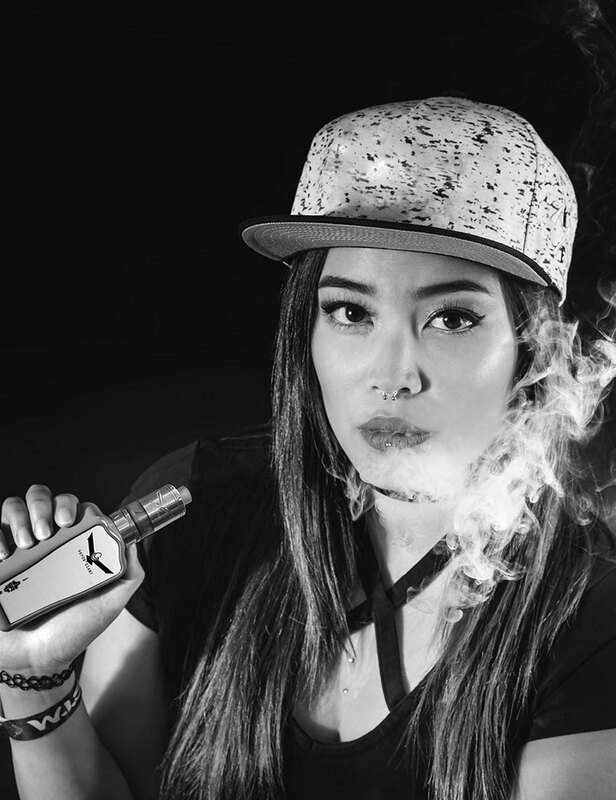 Turn it on and start vaping – super easy with the GO. 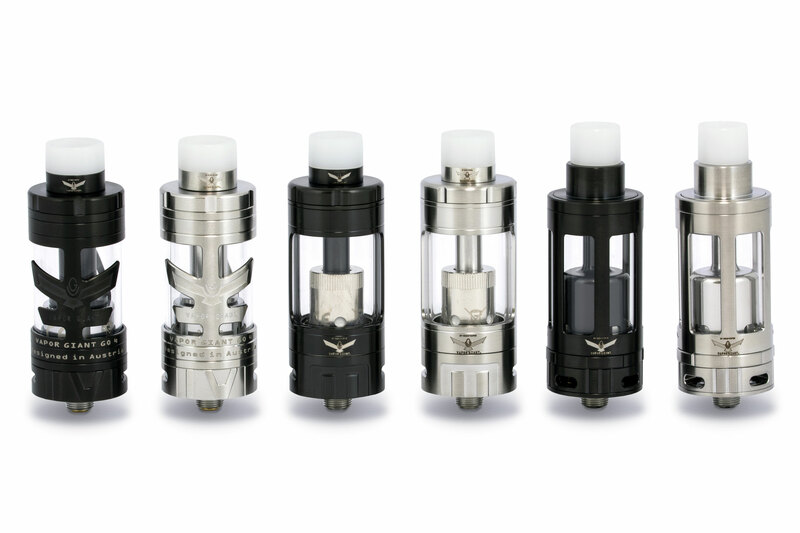 It does not require wicking by the user. 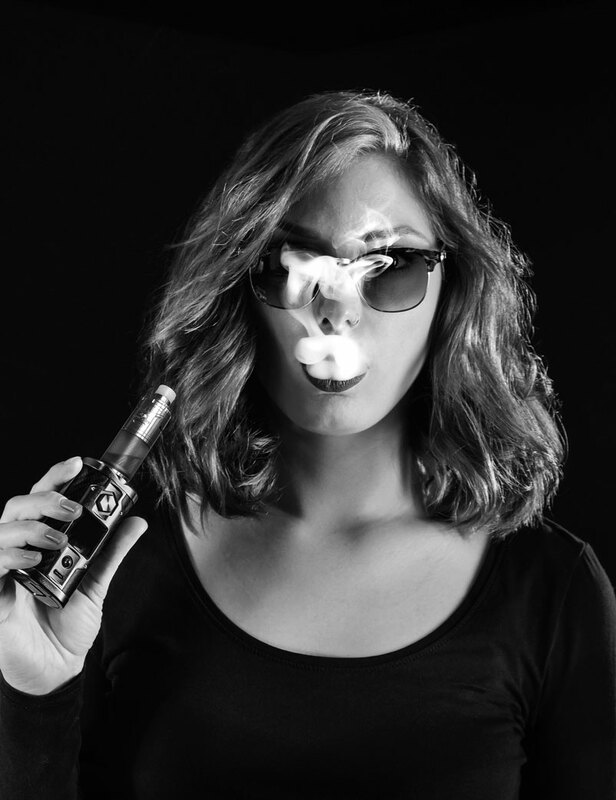 Released in fall 2015Our new series was a mega success at the Vape Expo 2015 in Oberhausen, Germany. Our first production run of 2000 units of the Kronos sold out at the fair. 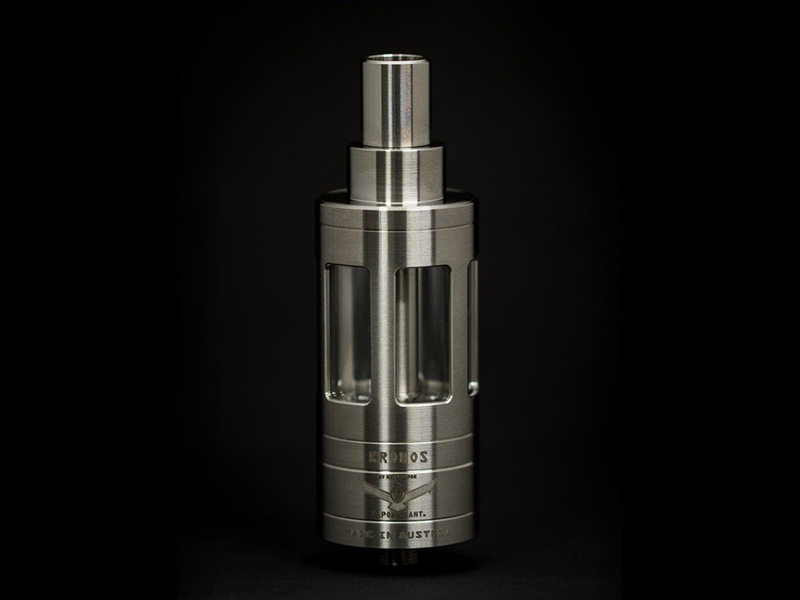 Like the V2.5, the Kronos is a rebuildable atomizer, but it works based on a different principle. Supply of the liquid is carried out by means of a mesh or stainless steel wire through two openings in the wick plate. Release in February 2016We simplified the procedure so that it no longer includes liquid control. The wicking deck was constructed more effectively. 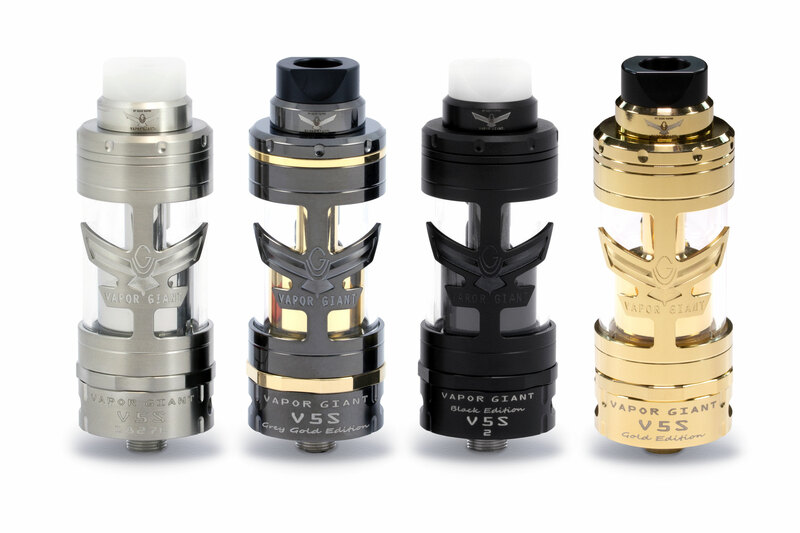 It now prevents leaks better and – in addition to its great design – it also impresses with a lot of vapor. Released in Dezember 2016We combined the best features of the V1, V2 and V3 – resulting in the V4. Liquid control is back, but simplified with a unique liquid control system. And the V4 now once again includes the top fill system. Released in Dezember 2017We gave this model our all. In addition to a new design, we created a new easy-to-use deck for beginners. The AFC (Air Flow Control) enables both open draw and stronger resistance. 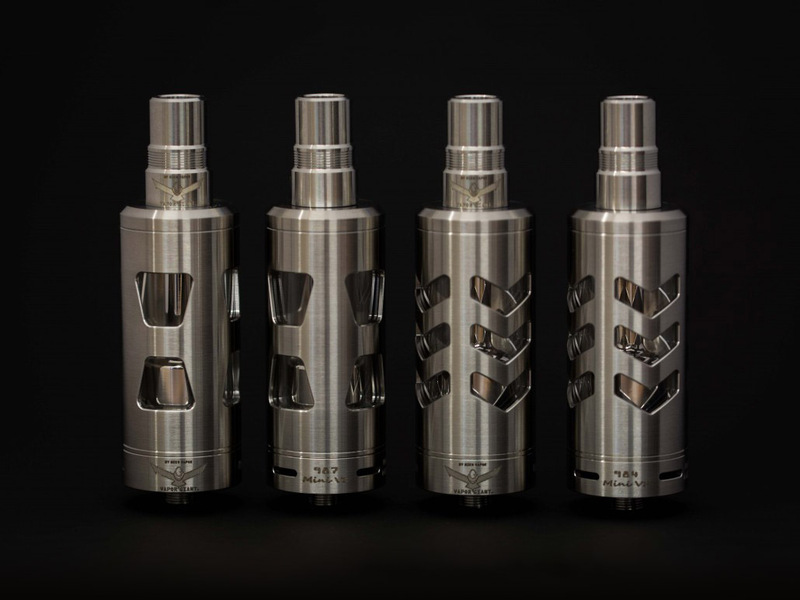 Release im May 2018In contrast to the V series models, the M5 is a pure MTL atomizer. 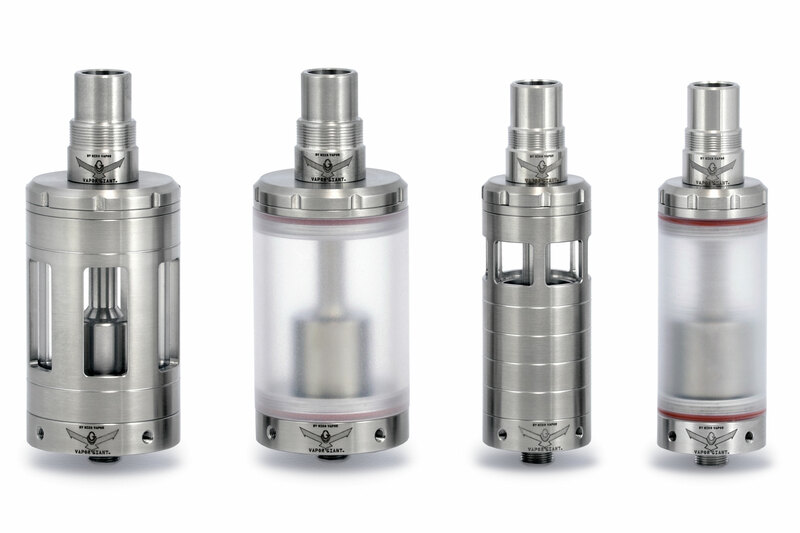 MTL (mouth to lung) atomizers have stronger resistance. The M5 is equipped with the same innovative liquid control system and top fill system as the V5. There are four levels for the AFC: 1 mm, 1.2 mm, 1.4 mm and 1.6 mm diameter. 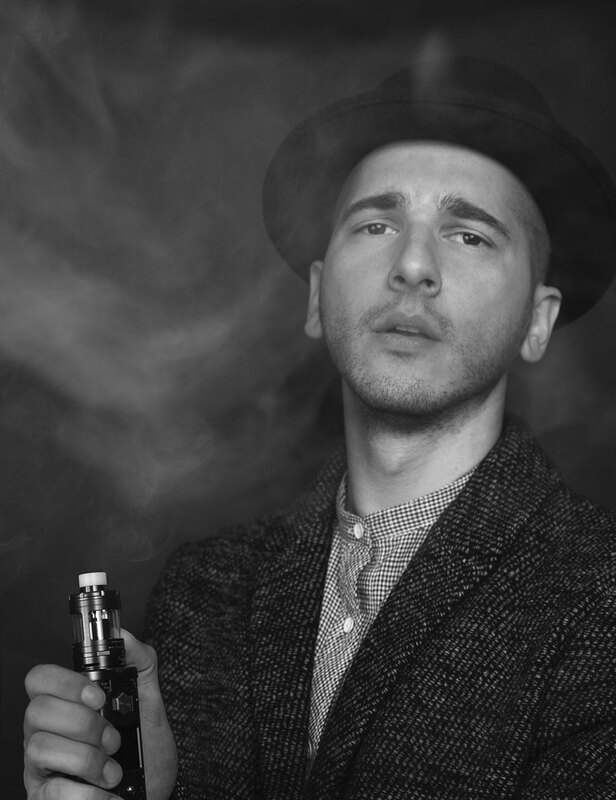 Release in Summer 2018The “Extreme” is the first top coil atomizer we have developed. 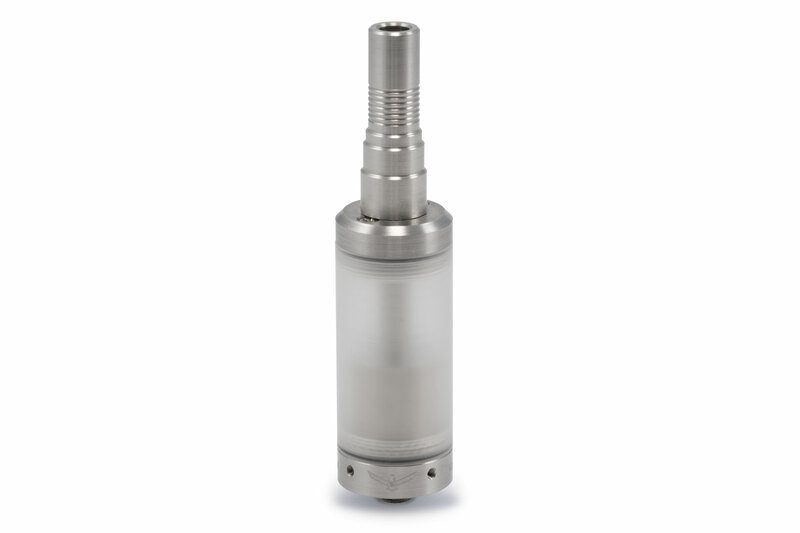 Its features include air flow control from two directions, two coils directly under the top cap, and four stainless steel wicks for messy liquid flow. Ease of operation is guaranteed by the top coil design. 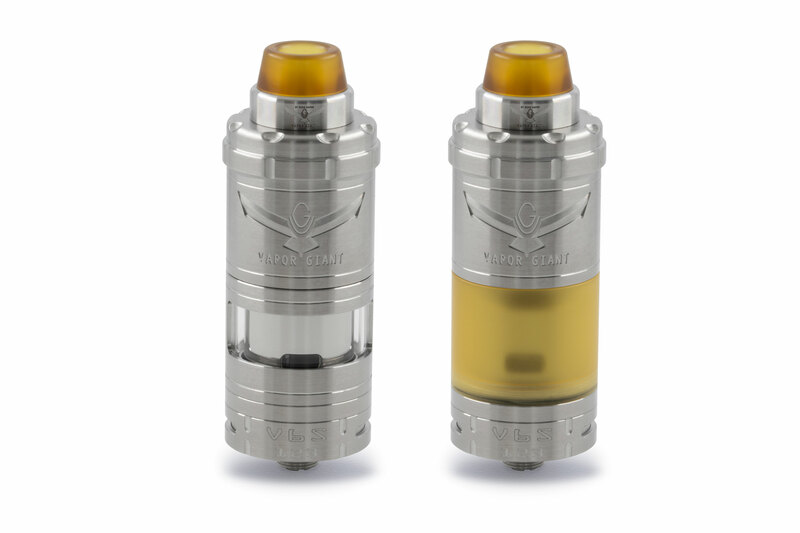 Release in March 2019The V6 is the most versatile Vapor Giant ever. You can adjust the airflow either via the airflow control ring or via set screws in the coil deck. 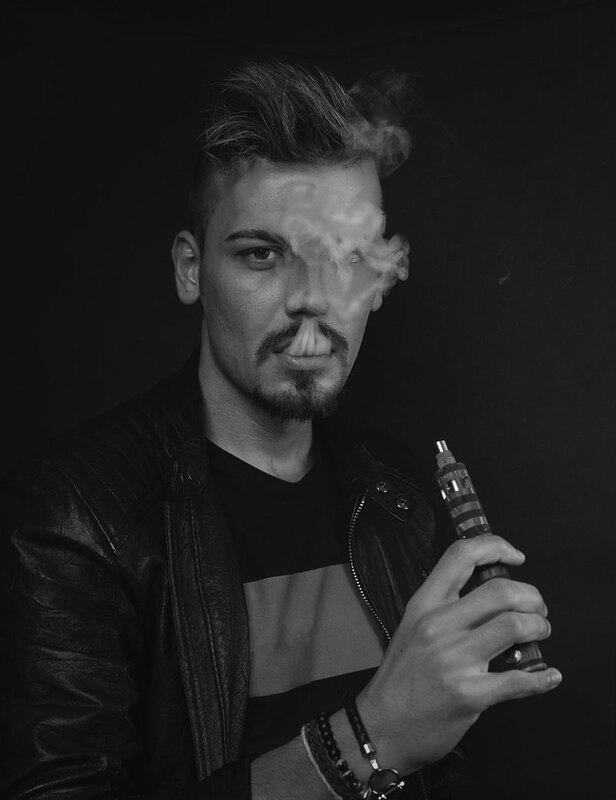 Those who prefer a tighter air draft like with the V2, V3 or V4, can adjust the deck to their liking and get the best flavor out of their coil. The innovative child safety lock in the base and top cap fulfill all legal requirements.